Call 2-1-1 to speak to a specialist who will assist you to locate services in your area (Cell phone users call 800-543-7709). All phone calls are free and confidential. We all can use a little help sometimes. That’s why caring people are ready to lend a helping hand–just when you need it most. 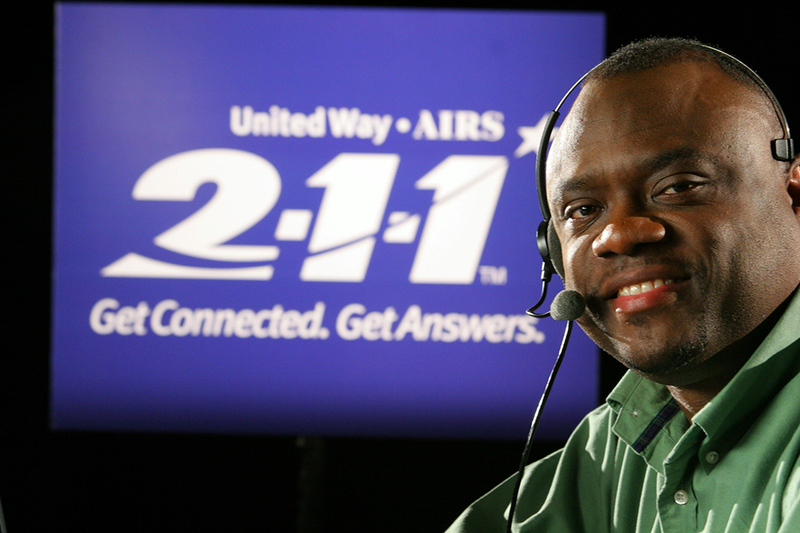 Now, locate the best source of assistance by calling 2-1-1. 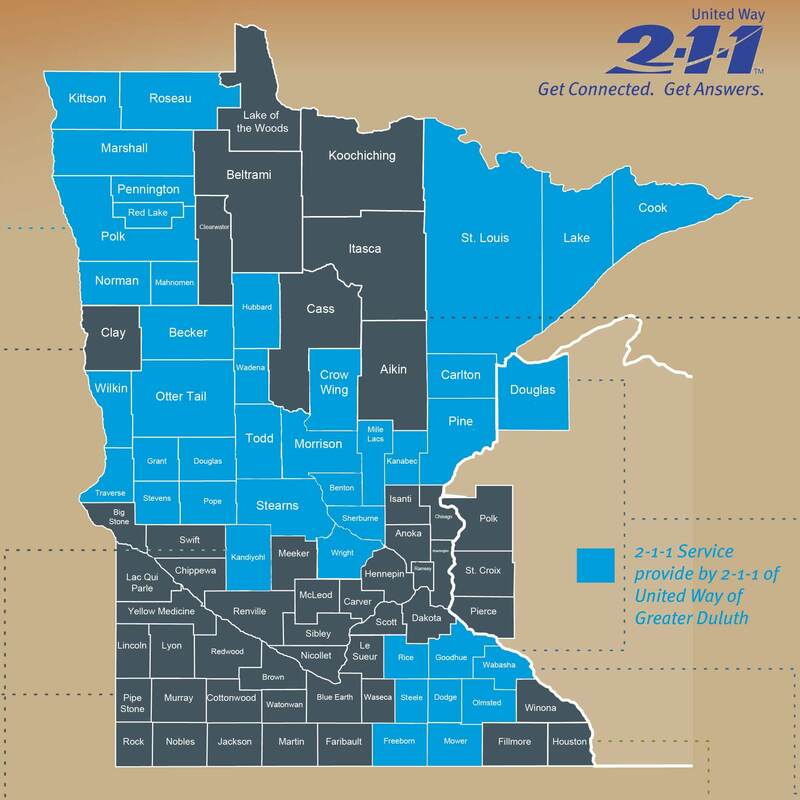 211 is a fast, free, and confidential way to get connected with resources in your community.